Whoa. After suspecting for some time that the Apollo update to the Windows Phone line would land towards the end of 2012, Nokia has made it plain that we were wrong. According to the company, Apollo is coming in the middle of next year and will be a “very different game” when compared to the Mango update. Apollo, and potentially the low-cost Tango, do. According to Engadget’s reporting, it could contain near-field communication, and a few other things that allow it to better sync up with Nokia’s Navteq software. But that is just a taste, there will be much more. Frankly, we just want the ability to take a screenshot, but no breath is being held. If Apollo does land in the middle of 2012, it will continue a recent trend of Microsoft pushing Windows Phone updates before the market expects them. After NoDo, which came both late and broken, Microsoft shipped Mango ahead of schedule, and appears set to do the same with Apollo. What is driving the fast iteration is almost certainly market pressure; either Microsoft beats iOS and Android at their own game, or it falls into obscurity. 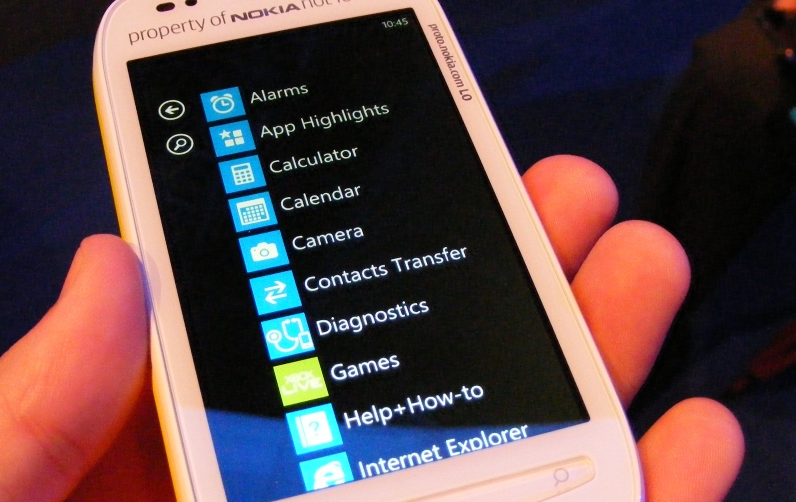 You can read all our coverage of the recent Nokia news here.